Three developments contributed to the spread of democracy during the last 200 years: the rise of constitutional government in the republics; the democratization of the republics; and the expansion of citizenries within the republics. 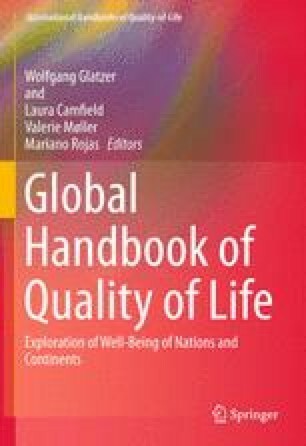 This chapter examines how these developments contributed to global social change and improved citizen wellbeing in the republics. It also analyzes the role that social movements played in advancing, assisting, and resisting change.